ECRCs turnkey projects are rendered by our talented team of professionals to meet the diverse needs of the customers. 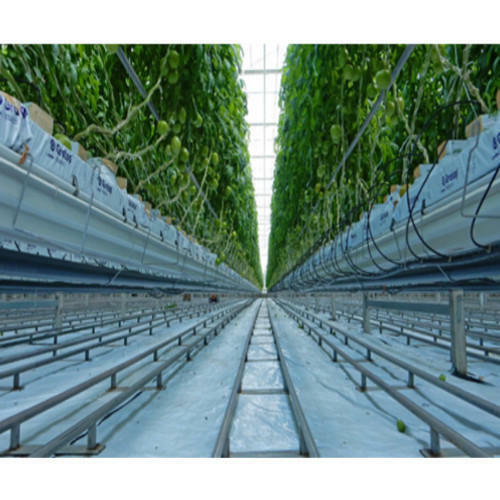 We design and develop these environment controlled ripening chambers by using sharp edge technology and quality material. These environment controlled ripening chambers are used to help agricultural products to ripe and grow in hygienic and favorable environment. These ripening chambers can control the level of various optimum factors like gas emission level, ventilation, temperature and humidity. Our expert professionals put their extreme efforts to get overall satisfaction of the clients. The project that we undertake includes the installation of fogging systems, cooling pads, exhaust fans and greenhouse units.